We provide a fully mobile service and will happily run your event at a venue of your choice. Our favourite place to host your event is obviously our home venue, Ashtree Farm! The perfect team building venue to host your event! As team building venues go, Ashtree Farm is breathtakingly spectacular! You couldn’t get much more of a refreshing contrast to an office environment. Stunning views, fields and woodland as far as the eye can see and lung-fulls of fresh air, mean our guests leave here feeling invigorated and with a clear head. And fairly exhausted too, but in a very good way! All exclusively yours for the day. More likely, you are coming by train. Don’t worry – you can be in West Malling in under an hour when coming from London. To set the scene a little, Ashtree Farm is located in the midst of quaint villages and hop farms, typical of rural Kent. It’s not known as The Garden of England for nothing! Our home venue is the perfect setting for any event! We’ve got over 200 acres of natural woodland, orchards and open fields as your playground, to enjoy all our fantastic activities. There’s also an awesome lake, enabling us to provide some fantastic water based activities, for those really up for some comicality. So, as you can tell, there’s not much we can’t do here! We also have a large, bright function room overlooking the fields and natural woodland where we congregate before the fun and games begin and throughout the day when you need downtime from the action outside. Lunch can also be served here, unless it’s a gorgeous day when the outside picnic tables come into their own. Of course, there’s toilets and catering facilities too as well as office HQ so you can meet the team and put a face to the voice of the event manager who arranged your day for you. With such an excellent team building venue here, we love it when clients choose to have their day with us, because we know it will be phenomenal. But we also know sometimes it needs to be elsewhere. That’s when our years in the industry come into their own as we have run events at pretty much every available spot in the south east and we’re also great buddies with the various hotel groups and conference centres. If you already have a venue, that’s great. We can come to you and chat with the venue to find out what works and what doesn’t. If you need an alternative and Ashtree Farm isn’t for you, check out our venue partners. And if you need any further information on any of them, just give a shout and we’ll get it sorted for you, no problem. 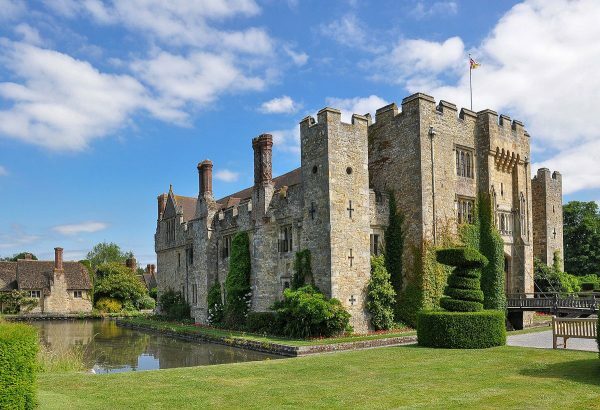 Hever Castle and the adjoining Astor Wing are available all year round on an ‘exclusive use’ basis for conferences, day meetings and team building/company away days. Taking just one group at any one time guarantees the privacy and seclusion to ensure any meeting or event is a success. With extensive grounds surrounding the castle this venue is the perfect place to host any event. 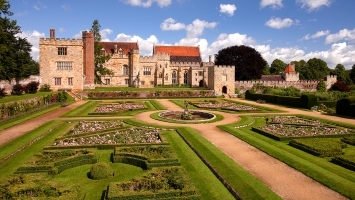 Penshurst Place, one of England’s finest privately owned historic houses, has been the setting for sumptuous entertainment on many occasions throughout its seven centuries of history. The landscape and architecture of Penshurst Place create a spectacular venue for corporate hospitality and country pursuits. 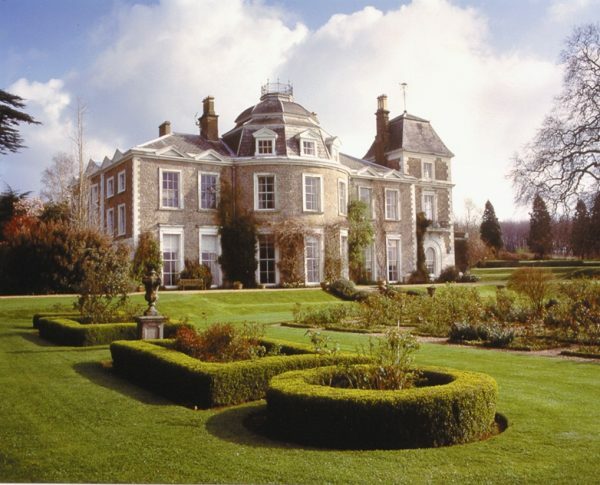 Set in the rural Weald of Kent its magnificent grounds are the perfect setting for any event. 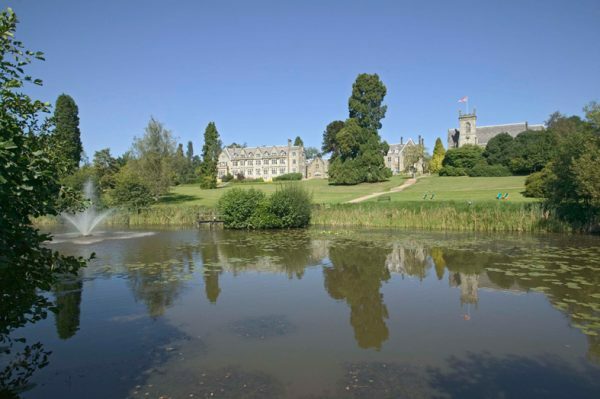 Ashdown Park Hotel is a beautiful country house hotel set in the heart of the Ashdown Forest in East Sussex. 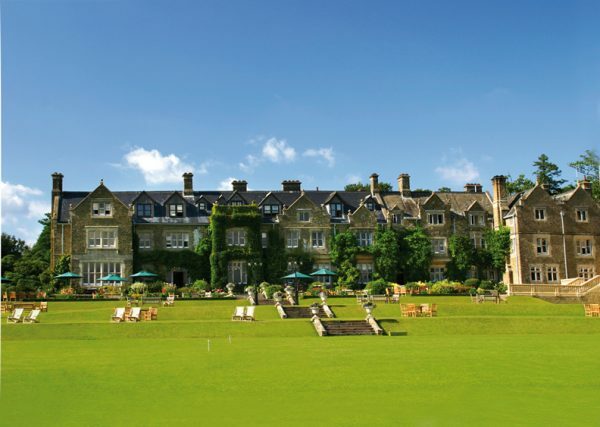 The hotel is set in 186 acres of landscaped Sussex countryside. 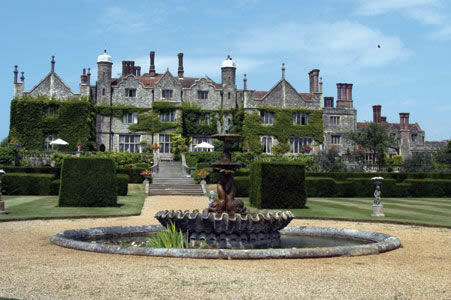 Quality without compromise, peaceful seclusion; this is the Eastwell Manor experience. Step over the threshold and be welcomed by warming log fires and discreet service. Team building activities and events are easily arranged within the grounds of the Manor or nearby. The manor house at Chilston Park is a unique Grade I listed property. Over the years, it has been a home to eminent politicians, writers, Lords and Viscounts. Today it is a luxury hotel, set within 22 acres of rural parkland in the heart of the Garden of England. The spectacular Oxon Hoath Country Estate near Tonbridge is a million miles from being another ‘standard corporate hotel’. 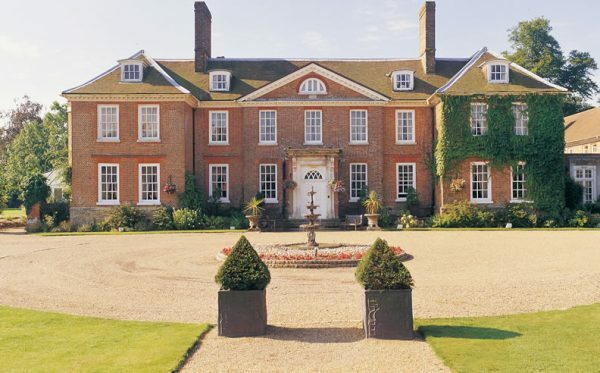 Set in 73 acres of its own private grounds this former stately home offers the genuine feel of a grand family mansion but with modern facilities for conferences, training, team building and social events. 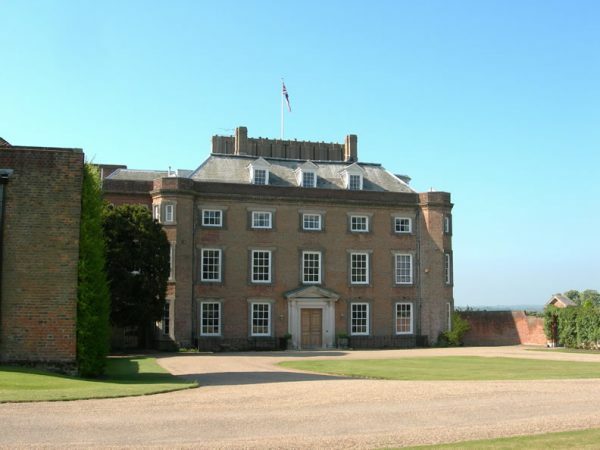 St Clere has been in the ownership of members of the current family since 1878. The Ecclestone family’s main aim is to keep the house as a home for themselves and their three children. However, realising the potential the property has for use as a venue for corporate events and in particular outdoor activities, the property is now available for exclusive conferences and meetings. This former country home has been converted into a flexible series of meeting and function rooms. 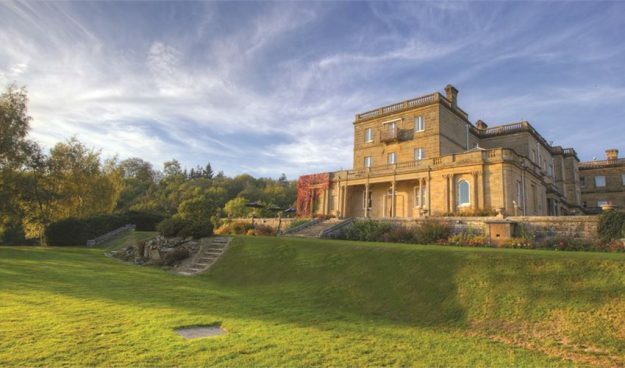 The unique and vibrant character of Salomons makes it an ideal venue for conferences, training and team building events of all kinds. Already one of the finest luxury hotels in England, South Lodge Hotel has enjoyed a stylish investment programme, lifting it to new heights in five-star country house hotel luxury. This magnificent country house hotel in Horsham, Sussex, is set amongst acres of woodland and parkland. Neighbouring our own estate Kentfield Country Estate is a small privately run establishment with a mixture of native woodland, pasture and wild flower meadows, which crown a beautiful four acre lake. 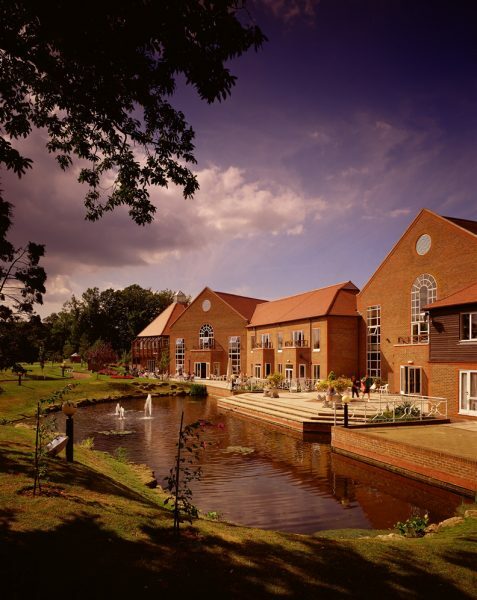 Located in Maidstone, in the heart of South East England, Tudor Park, a Marriott Hotel & Country Club is situated just 30 miles from London.